In what feels like a fitting announcement for International Women’s Day—and a depressingly apt one in a political climate that sees organizations like Planned Parenthood under frequent attack—Deadline reports that there’s a new movie about Roe v. Wade in the works. Monumental Pictures has tapped Jen Majka, writer of the Oscar-nominated short The Bigger Picture, to tell the tale of the women who successfully argued for women‘s rights to abortion in front of the Supreme Court. The film’s story will focus on Sarah Weddington, the 26-year-old lawyer who fought to challenge Texas state laws that said an abortion could only be performed to save the mother’s life. 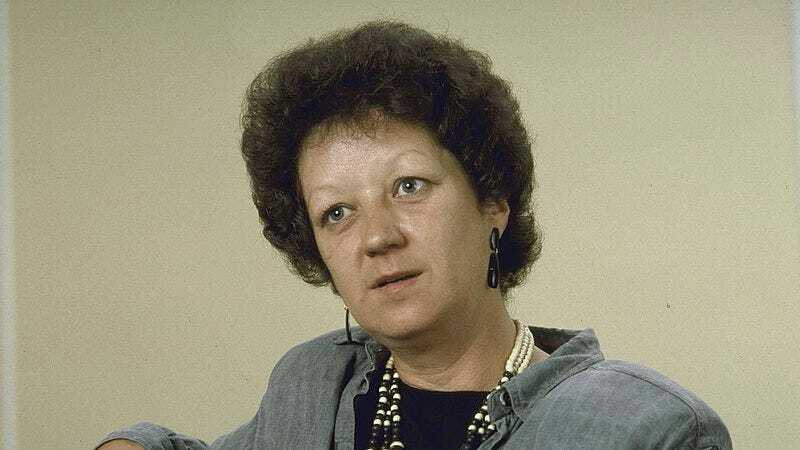 Meanwhile, Norma McCorvey, the “Jane Roe” the case centered around, died just a few weeks ago; McCorvey had a massive change of heart on the case shortly after the verdict, claiming that Weddington used her for political goals. She eventually devoted several years of her life to working for pro-life organizations.